We all know what exercising, eating right and drinking plenty of quality water does to one’s well-being. However, did you know your home’s air quality is even more essential to you and your family’s health? Many experts report that indoor air quality can carry up to 100 times more pollutants than outdoor air, which can result in dangerous and potentially deadly health issues for those who breathe in these worrisome elements. Considering people spend about 90% of their daily lives indoors, it is critical one routinely performs air quality testing. We like to think of our homes as a haven that protects us from the outside. Unfortunately, the inside of your house could be a breeding ground for pollutants. There are several unnoticed contaminants that you and your family breath in every day. Some of the most common threats include airborne viruses, germs and bacteria, allergens, and dangerous gases. 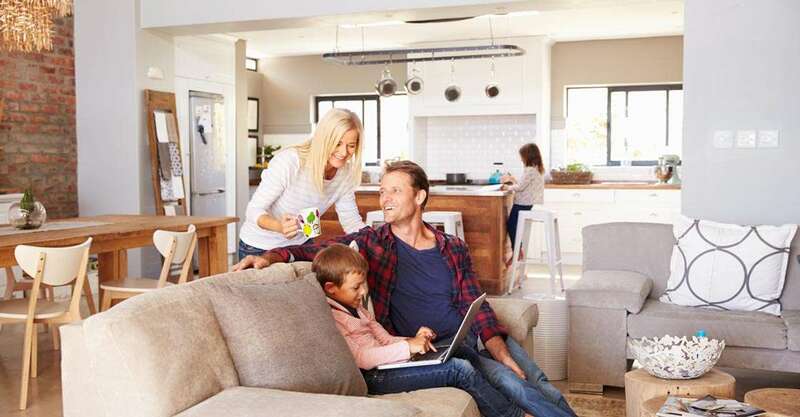 Indoor air quality testing performed by an air conditioning specialist detects these problems and offer you solutions for improving your home’s air quality. According to the American Lung Association, bacteria and viruses get into the air quickly. Whether it be coughs or sneezes, tiny mucous droplets are scattered throughout the air or upon hands where they will further spread onto surfaces such as doorknobs or countertops. Inhaling these irritants can spread colds, influenza, and tuberculosis, among others. Damp, humid air or a poorly maintained ventilation system can further increase the survival rate of some bacteria and viruses. Air quality testing will identify any issues and clarify needed resolutions. Are you one of the many who suffers from allergies or asthma? Do you chalk these issues up to the changing seasons? Do not be so quick to dismiss allergies as seasonal or ignore your asthma symptoms. Air quality testing can detect pollen, dust, and mold in one’s home, which can trigger allergies or an asthma attack in people with sensitivities to these elements. Solutions can be implemented to eradicate allergens and have you breathing more comfortably. Although naturally occurring gases surround us, they are usually concentrated at low levels and relatively harmless to breathe. However, gases within enclosed spaces such as a home can be toxic. When the air quality and circulation are poor, concentrations of gases can increase to dangerous levels. Additional potential hazardous gases including carbon monoxide and freon can emit from appliances, furnace or air conditioning system. Detecting these dangers with air quality testing can potentially save lives. The Environmental Protection Agency considers indoor air pollution a severe issue and ranks it among the top five environmental dangers. The potential hazards that could be lurking in your home warrant an examination. Determining what problems to address will ensure you and your family’s health and safety stay protected. If you have further questions or would like more information about improving the air quality in your home with testing, or an all in one ac unit, please contact Global Heating and Air Conditioning.